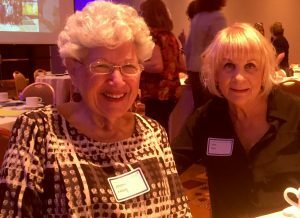 We had something to interest everyone in 2016-2017: Deis flicks, an art walk, home tour, cooking class, and English tea, as well as our yearly book and author event and spring luncheon. Make sure you don’t miss any future events, join Brandeis today! Click on event name to see a flyer with the particulars. If you want to get together to discuss and share ideas on current events or other topics of interest, or if you just want to get together to “schmooze” check out the this season’s offerings! 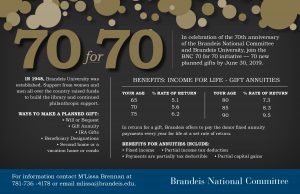 Remember you must be a current Brandeis National Committee member to participate in a Study Group. Unless otherwise stated there is a $15 per person fee to join each Study Group. Fill out our Registration Form and join today! Unless otherwise indicated by the coordinator, Study Groups will be held at the homes of participants. All participants are expected to volunteer their homes and act as facilitators during the 2016-2017 season. Prior to the first meeting, the coordinator will contact all those signed up for study groups to confirm active membership in the group. SPECIAL NOTE: JUDY SHULTZ will be maintaining a Wait List for all Groups and Events that are filled. Email judithashultz@gmail.com or call 760-200-8673 to be placed on a closed Group or Event Wait List. Description: Men’s only get together for dinner and a movie. Description: Members of the group get together for lunch at various restaurants to join in discussions on a variety of topics, i.e. current events, sports. Cost for lunch is approx. $15.00. Members will be notified of the location of the first lunch. Description: Enjoy lunch with old and new friends. Separate checks when possible. Prix Fixe, including drink, tip and tax approximately $25.00. Members will receive info about the first lunch via email from Beverly. JUDY SHULTZ will be maintaining a Wait List for all Groups and Events that are filled. Email judithashultz@gmail.com or call 760-200-8673 to be place on a closed Group or Event Wait List. Description: Join us for the evening to “Schmooze in Yiddish” and rekindle memories of the language of our roots. Description: The group will meet to discuss Broadway playwrights from Arthur Miller to current Tony winners. The group will also read excerpts from various plays. Description: Together, in a safe, inspiring environment, we will discover the magic in writing about our past and present. With guided suggestions and exercises, we will honor those special moments that have made our lives so rich and memorable. Where: Will be announced in advance of the 1st meeting. Description: The group will use poetry by Judith Viorst to stimulate discussions on aging, families, and ourselves. Like to read and discuss what you read? Then consider joining one or more of our book discussion groups. Remember you must be a current Brandeis National Committee member to participate in a Study Group. Unless otherwise stated there is a $15 per person fee to join each Study Group. Fill out our Registration Form and join today! 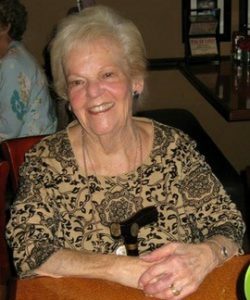 Where: Home of Maggie Henderson, 39332 Fernwood Glen, Sun CityDescription: Group will discuss interesting short stories, essays and poetry selected by the facilitator from the Pushcart Series. Are you a movie buff who wants to share your thoughts and hear what others think about a film? Then consider joining one or more of our movie discussion groups. Check out the many movie discussion groups for the 2016-2017 season. Remember you must be a current Brandeis National Committee member to participate in a Study Group. (Fill out our Registration Form and join today!) Unless otherwise stated there is a $15 per person fee to join each Study Group. 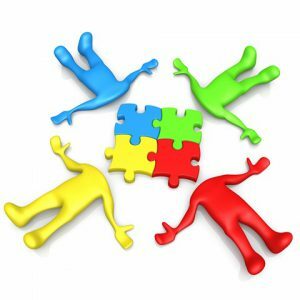 Description: Carol will conduct an organizational meeting to help participants develop this new group. Over the coming months, we’re going to put the spolight on our members, past current and new on this page. 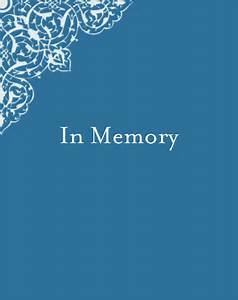 We hope you’ll join us in commemorating those who no longer are with us, discover some wonderfully unusual and creative people in our midst, and meet new Brandeis friends. 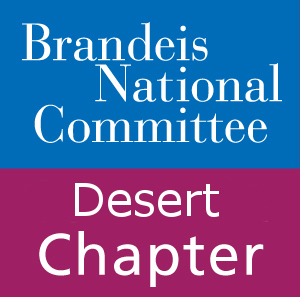 In the process, we know you will gain wonderful insight into our members and the good work we do for Brandeis National through our BNC Desert Chapter. Our Desert Chapter mourns the loss of one of our members, Shirley Cohen. Our dee pest condolences to her family. 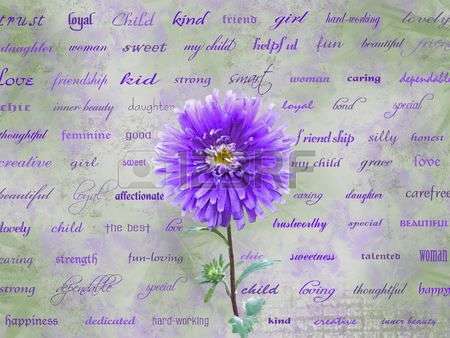 Send a Get Well wish to someone. Send a Memorial in the name of someone special. My way of saying hello! A little help for great education! Click to print Tributes Order Form.